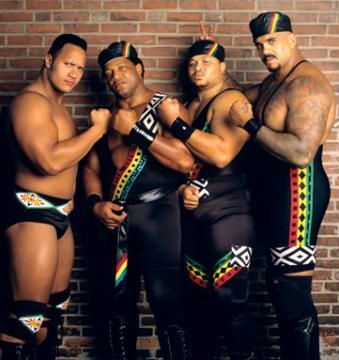 The Black Rasslin' Podcast returns this week with a special guest. 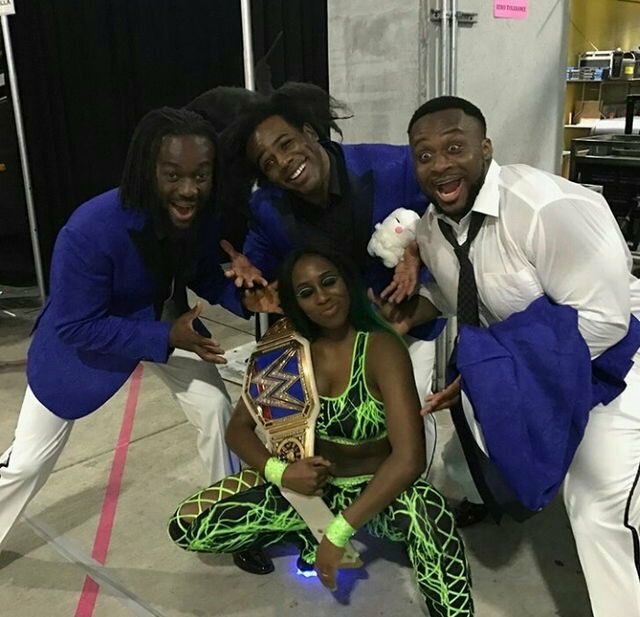 Miss Claudine from the Suplexes and Shea Butter podcast joins illfam79, MatthDamon, and khal for a special look at the week in pro wrestling. Here's what they got into.